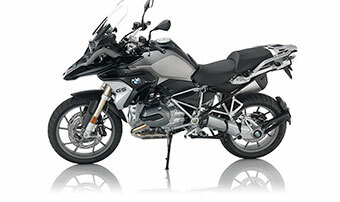 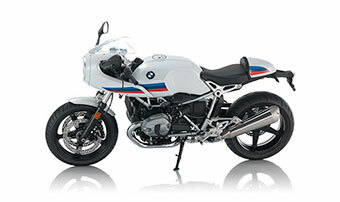 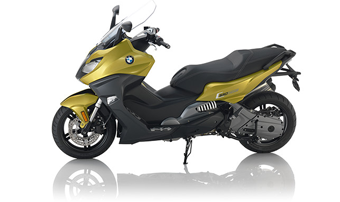 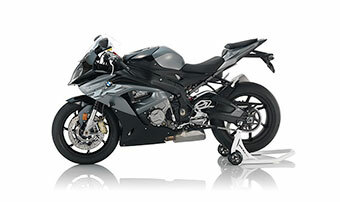 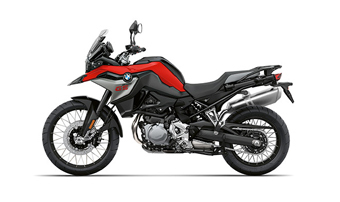 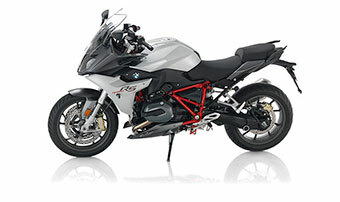 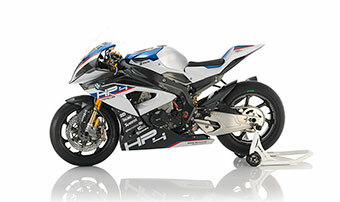 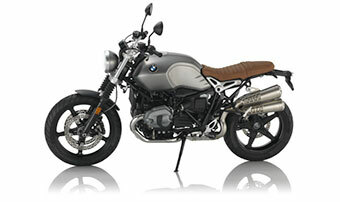 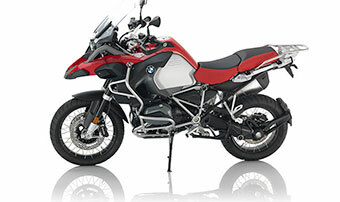 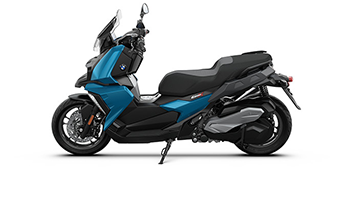 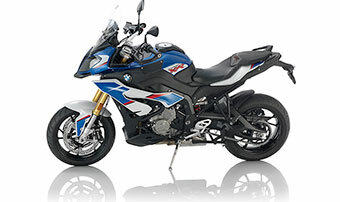 Here at BMW Motorcycles of San Francisco we pay cash for all kinds of motorcycles, not just BMW’s! 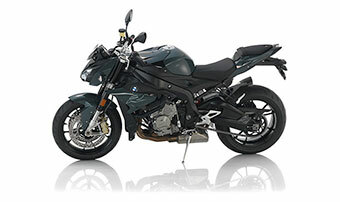 We get lots of inquiries from all kinds of buyers looking for used motorcycles in clean condition. 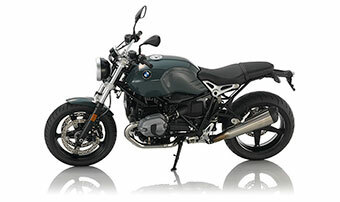 This means that we are always looking to grow our inventory of used motorcycles. 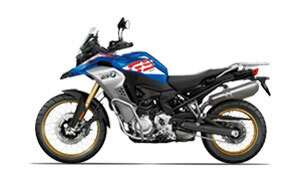 If you have a motorcycle that you are interested in selling, we want to know about it. 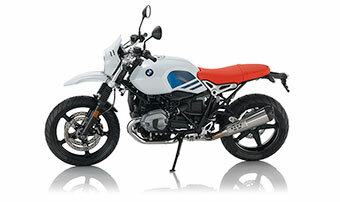 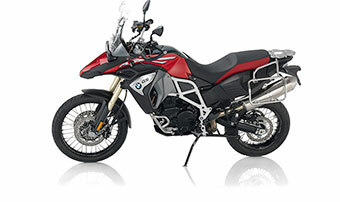 Give our sales department a call at 415-503-9954, e-mail us at sales@bmwmotorcycle.com or stop by our shop sometime. 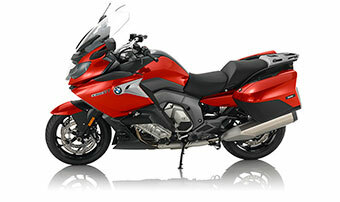 Our service department will inspect your motorcycle at no charge to you and then we’ll give you a dollar amount. 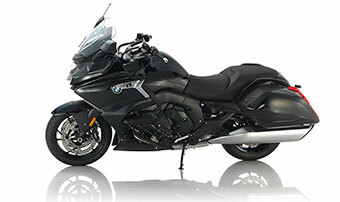 If you like the price we’ll write you a check or give you cash, do some paperwork and you’re done. 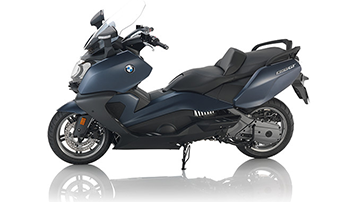 We send all of the mandatory documentation to the Department of Motor Vehicles and directly handle lien payoffs to finance companies and credit unions on your behalf. 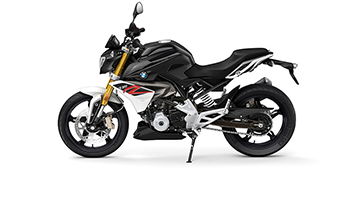 When we buy motorcycles we make every effort to make the entire process as simple, straightforward and quick as possible for the seller! 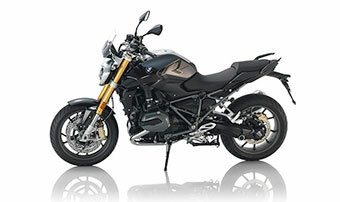 Stop dealing with all of those Craigslist ‘time-burglars’, ‘tire-kickers’ and ‘low-ballers’ and sell your bike to BMW Motorcycles of San Francisco today. 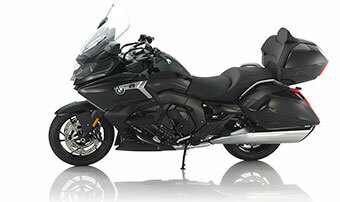 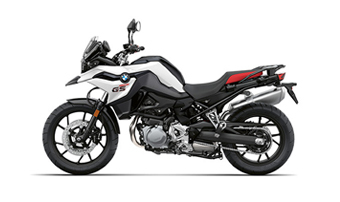 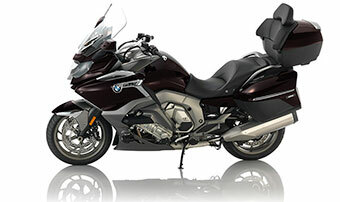 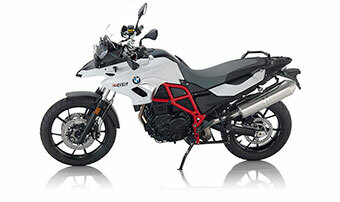 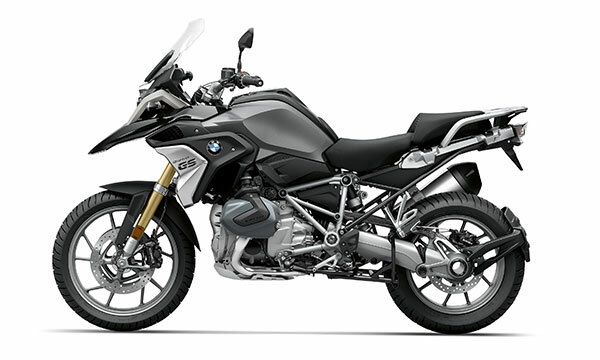 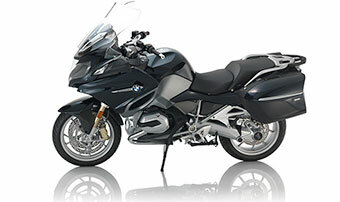 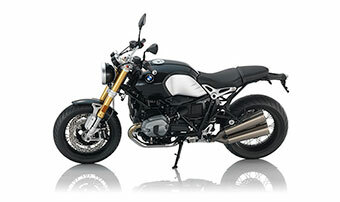 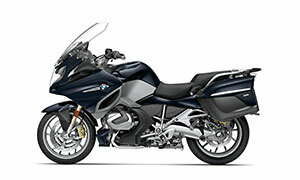 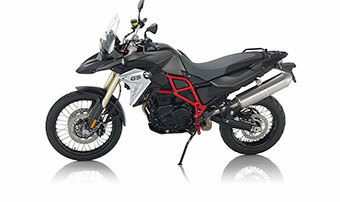 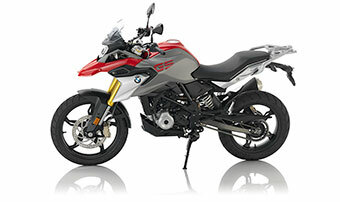 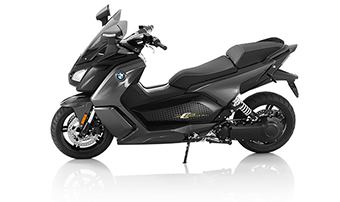 Of course, if you want to trade your bike in and ride away on a new BMW Motorcycle, we do that too. 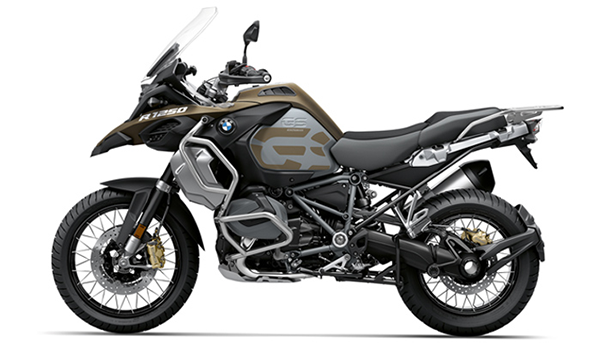 Just let one of our sales associates know what you’re hoping to do with your bike and we’ll put together a competitive proposal for you.